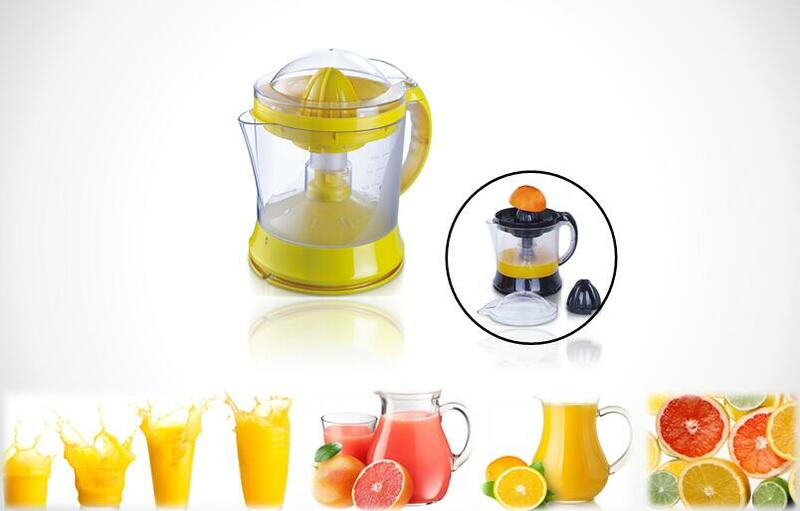 Citrus Juicer use for make sofe fruit as orange, tangerine,kiwi berry, pineapple,strawberry,blueberry for Juicer or jam ,low speed and noise, ABS plasitc body, two preww cones , stepless adjustable pulp selector, , transparent 0.8L/1L container, cable storage , easy to clean . 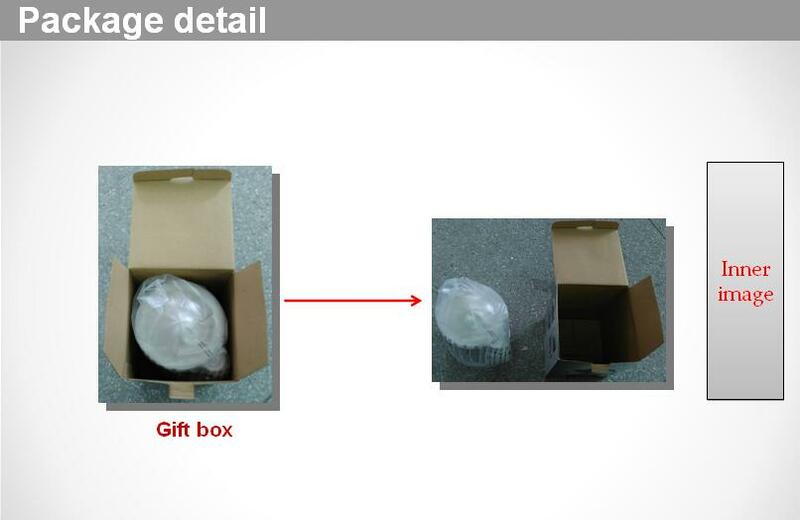 It got GS/CB/CE/EMC/LVD/ROHS/Erp/LFGB/RAACH safety certificate with competitive price ,any color available. 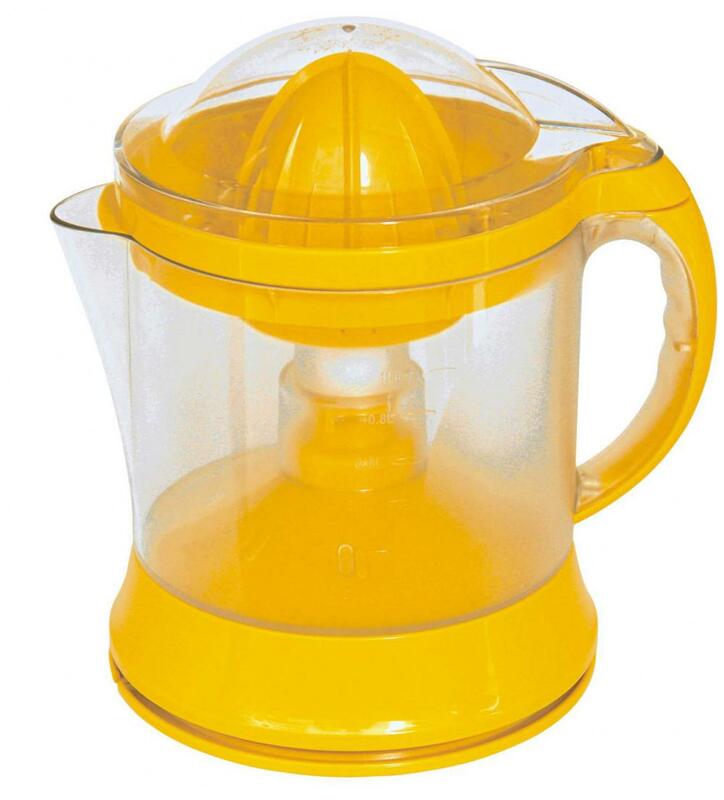 Looking for ideal Orange Citrus Juicer Manufacturer & supplier ? We have a wide selection at great prices to help you get creative. 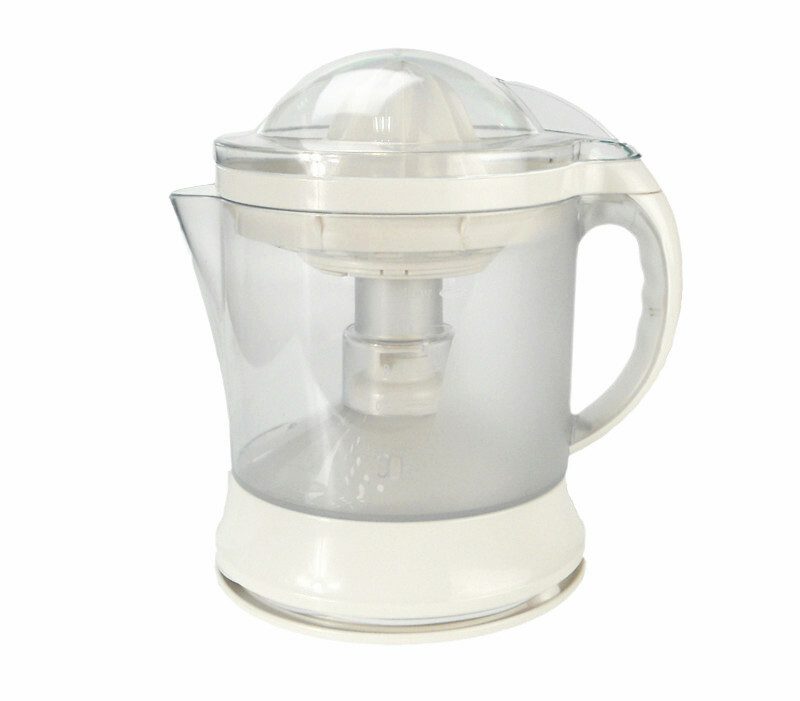 All the Two Cones Juicer are quality guaranteed. 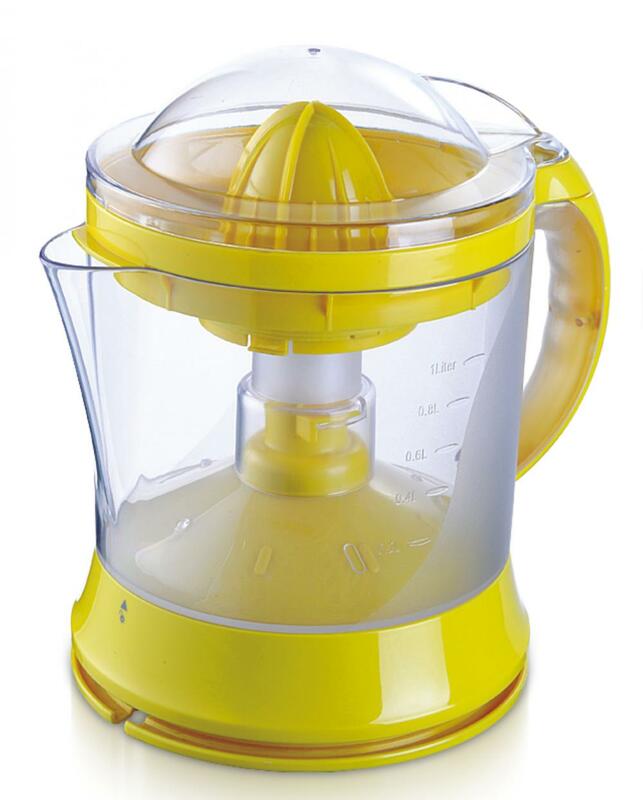 We are China Origin Factory of 40W Citrus Juicer. If you have any question, please feel free to contact us.